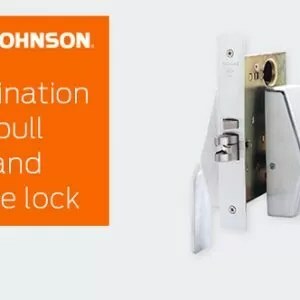 Glynn-Johnson has been providing the highest quality door control hardware for 75 years. 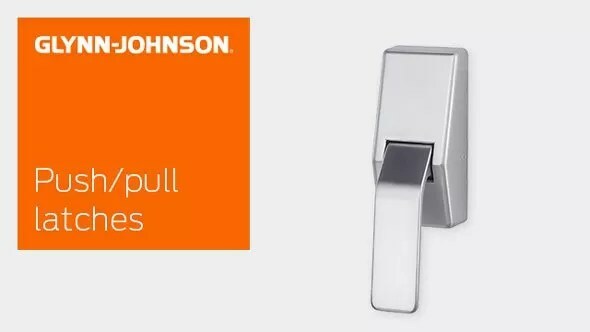 Glynn-Johnson uses only state-of-the-art technology and manufacturing processes. 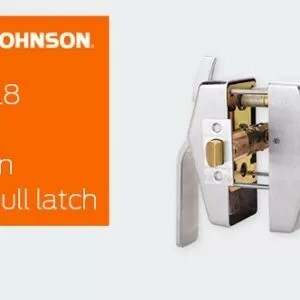 Glynn-Johnson manufactures a full line of push/pull latches, including the standard passage set, a privacy set and a version that incorporates a mortise lock. 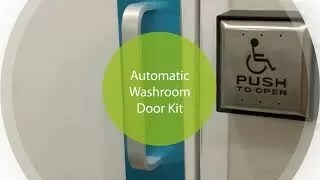 The mortise lock unit incorporates the Schlage® 9000 Series mortise lock. 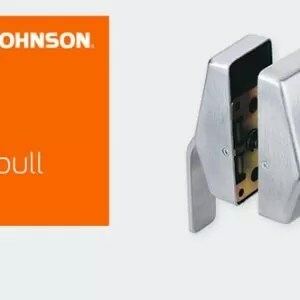 Glynn-Johnson also manufactures a full line of overhead door holders. 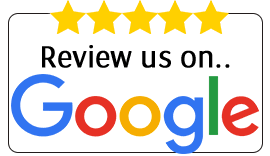 These products were designed to meet the requirements of hardware specifiers delivering consistent quality and exceptional performance. 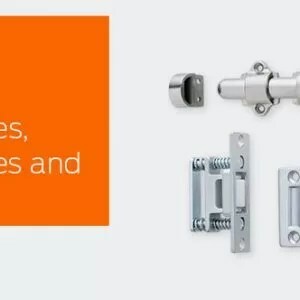 And they are offered in a variety of finishes and configurations, to meet the most demanding door control applications. 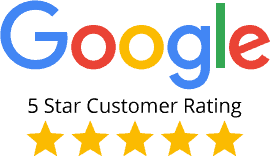 For specific product information, call our Customer Service number under Service & Support.